Start taking classes at Renaissance Fitness and Cycle and other studios! This is a 45 minute workout including weights, balls, body weight, core, cardio moves, etc. All levels welcome! There are no upcoming “Fitcamp45” classes on this day. 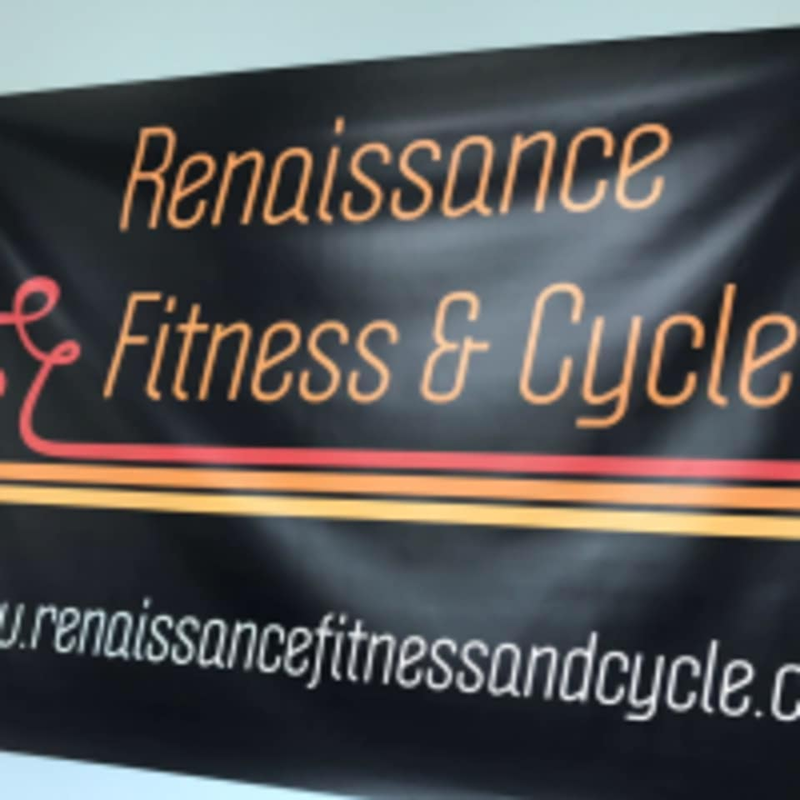 Renaissance Fitness and Cycle is located at 195 Broadway, Newport, RI 02840, USA.